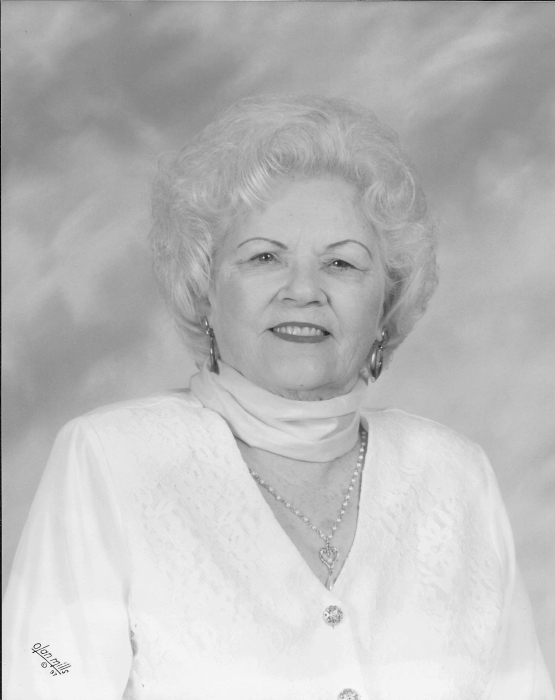 Eloise Lofton Alfieri, 93, of Leesburg, GA, died January 31, 2019 at Phoebe Putney Memorial Hospital. Funeral services will be held Monday, February 4, 2019 at 12:00 Noon at Mathews Funeral Home. Rev. Raymond Levreault will officiate. Interment will follow at 2:00 P.M. at Andersonville National Cemetery. The family will receive friends on Monday one hour prior to services beginning at 11:00 AM at Mathews Funeral Home. A native of Miller County, GA, Mrs. Alfieri was born on November 13, 1925 to the late Leroy and Della Lofton. She graduated from Miller County High School in 1943 where she was Captain of the Girls Basketball Team and a member of the Beta Club. Mrs. Alfieri moved to Albany, GA, attended Perry Business School and married the late Frank Alfieri. As a Military wife, she traveled extensively but was a resident of Albany and Leesburg for sixty-four years. Mrs. Alfieri was employed with Roses Department Store for twenty-five years and retired in 2003. She was a member of St. Teresa’s Catholic Church and was a member of the Choir. Survivors include her children, Ronald Alfieri and Elaine A. Dettore and her husband, Larry all of Albany, GA, Janice A. Wood and Kim M. Basko and her husband, Rickey all of Leesburg, GA, her brother, Larry Lofton and wife, Lillian of Fresno, CA, her grandchildren, Vince Dettore and wife, Leslie, Terry Wood, Jr. and wife, Misty, Penny Whitman and husband, Eric, Joey Dettore and wife Leslie, Jacob Middlebrooks and Jesse Middlebrooks, nine great grandchildren, and numerous nieces and nephews.